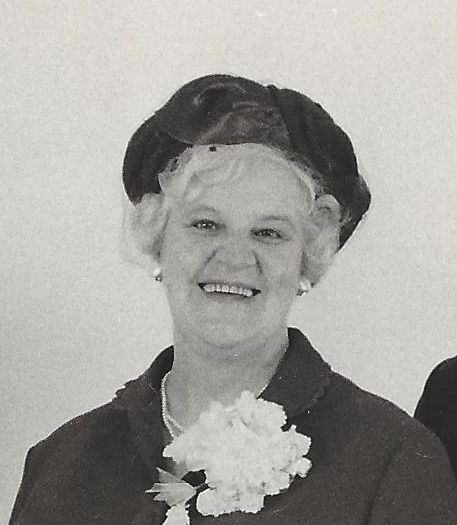 Suddenly on Monday, January 16, 1984, Moira (Mary), aged 70 years, dearly beloved wife of Bernard Wilman, passed away at home. Prayers will be said on Wednesday, January 18 at 7:30 p.m. in the St. Alphonsus Roman Catholic Church. Funeral mass will be celebrated on Thursday, January 19 at 10:00 a.m., also in the church. Rev. Fr. Dino Benedet C.S.S.R. officiating. Interment will follow in Glen Lawn Memorial Gardens. Moira was born in Dublin, Ireland, on April 29, 1913, and before coming to Winnipeg, Canada in 1956, she resided in Salford, England. Mrs. Wilman was a member of St. Alphonsus Parish since coming to Winnipeg. Besides her husband, Bernard, Moira leaves to mourn her passing son Bernard and his wife, Gerry, of Greenwood, N.S., son and two daughters of Winnipeg, Peter, Patricia McAvoy and her husband, Joseph, Antoinette Huggins and her husband, Dennis; eight grandchildren. Moira also leaves three brothers, Kevin, Brendan and Sean Keane, and three sisters, Delores Smith, Constance Cruise and Francis Simpson, all of England. As flowers are for the living, any donations may be contributed in her memory to the Manitoba Heart Foundation, the Lung Association, or any charity of your choice. Also masses would be appreciated in lieu of flowers.